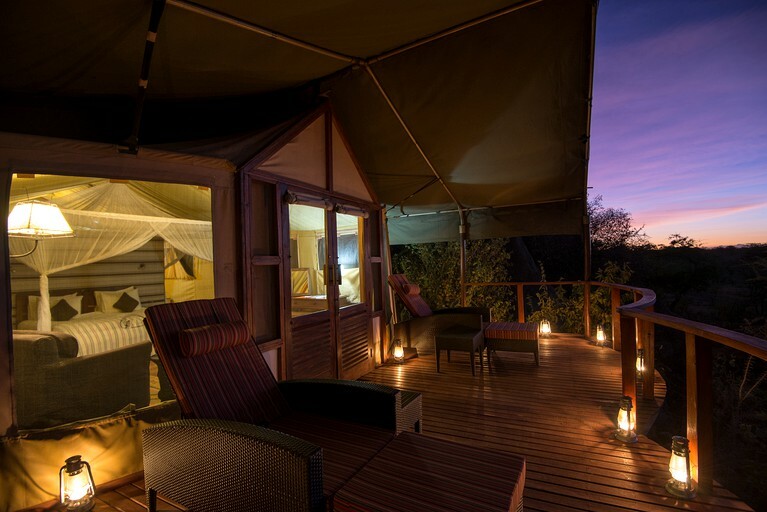 Twelve luxurious tents provide the ultimate in comfort and privacy for guests. 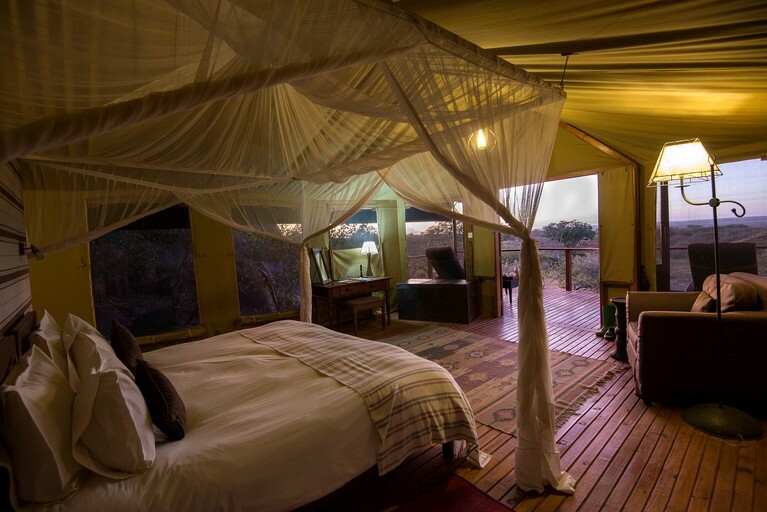 Spacious and airy, the tents are furnished with comfortable beds and cozy furnishings. 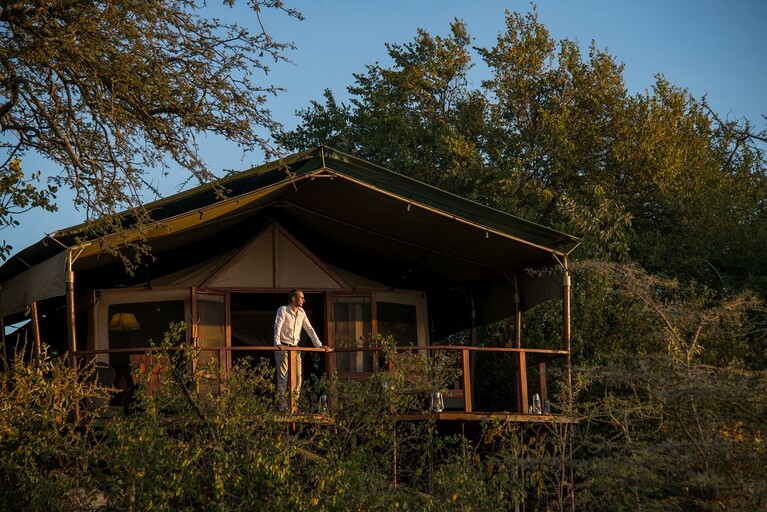 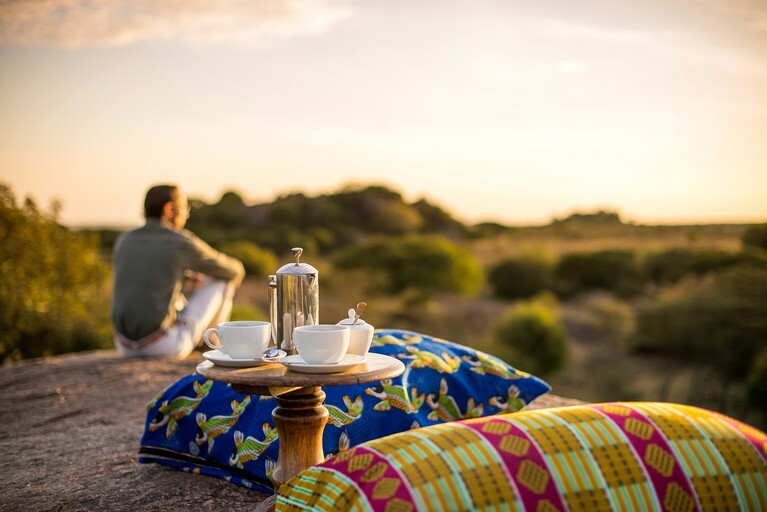 In addition to en suite bathrooms and showers with hot and cold running water, all tents have private verandas to enjoy the unforgettable views. 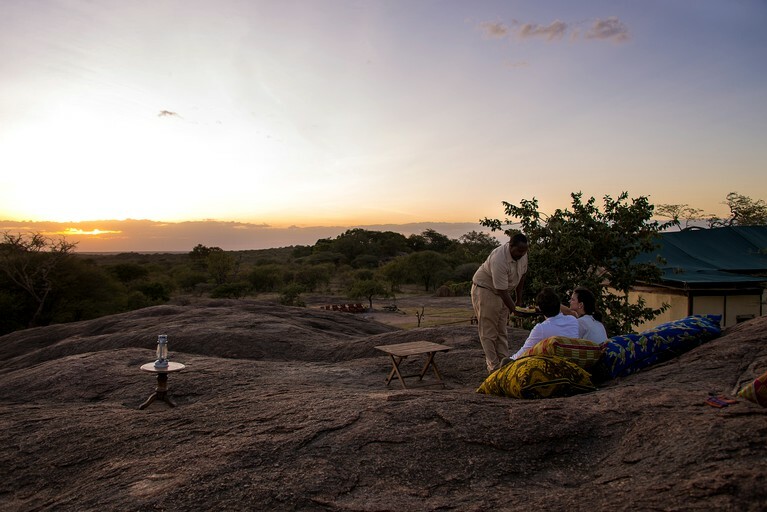 Each tent also has its own personal attendant to take care of any needs that may arise. 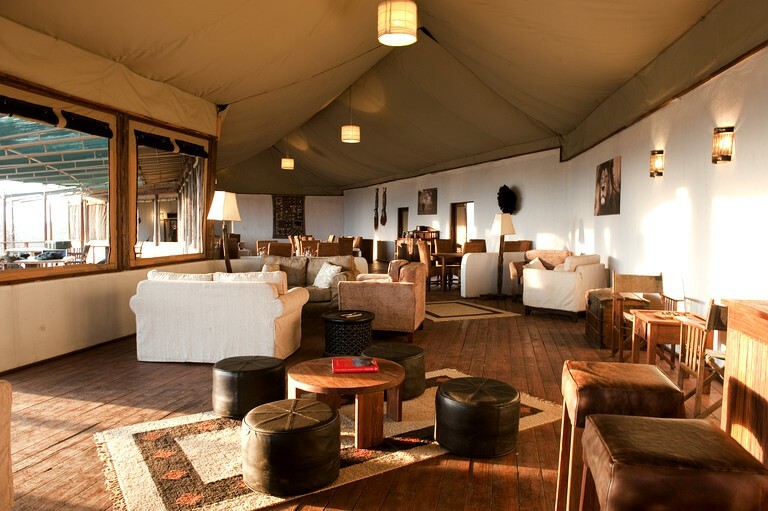 The communal tent include a sitting room, dining room, library and veranda for guests’ enjoyment. 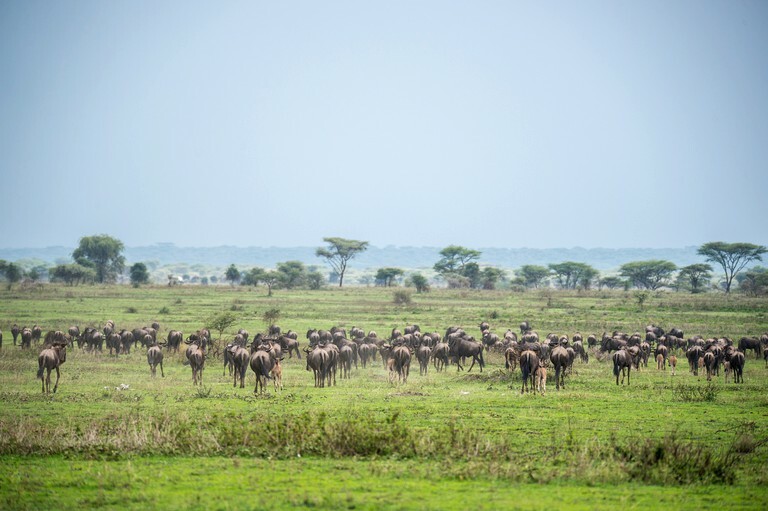 And in the interest of minimizing environmental impact, all structures on the property are able to be removed if need be without leaving a trace on the surrounding area. 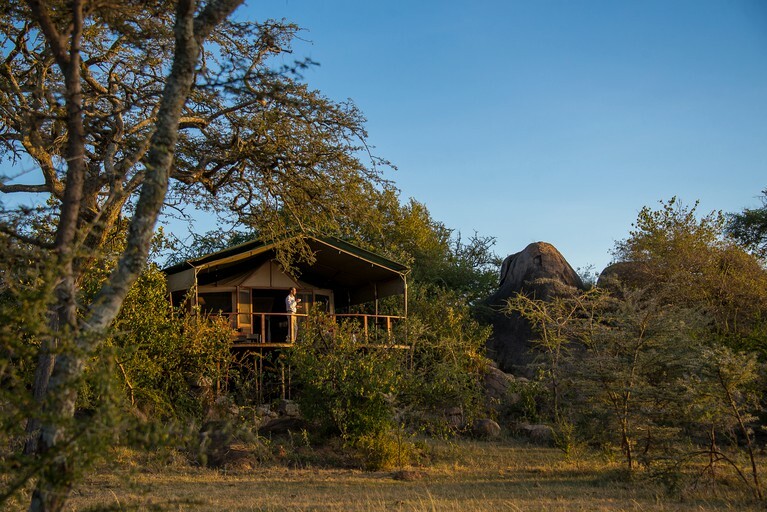 The communal spaces include a dining room, library, lounge and veranda for guests’ enjoyment. 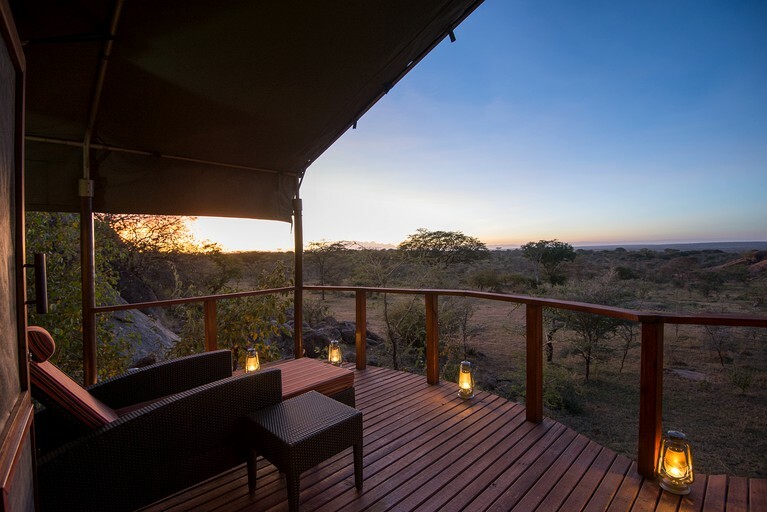 A spectacular infinity pool is perfect for relaxing and watching the waterhole and it’s frequent wildlife visitors. 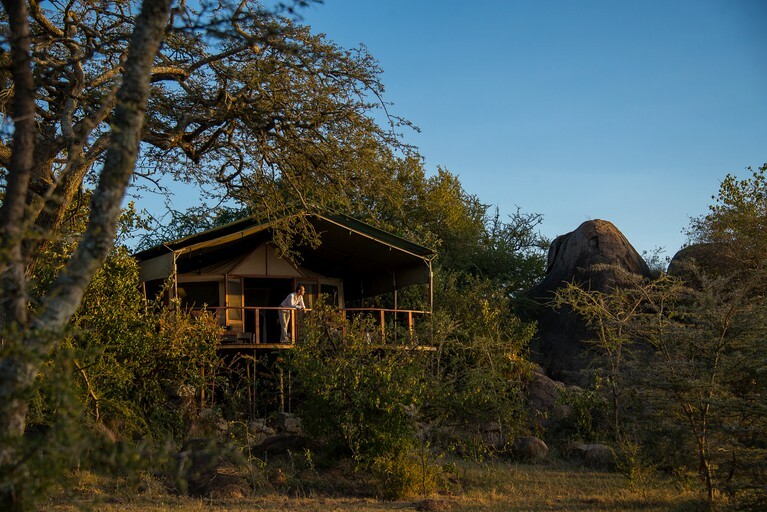 Complementary WiFi and laundry services are also offered. 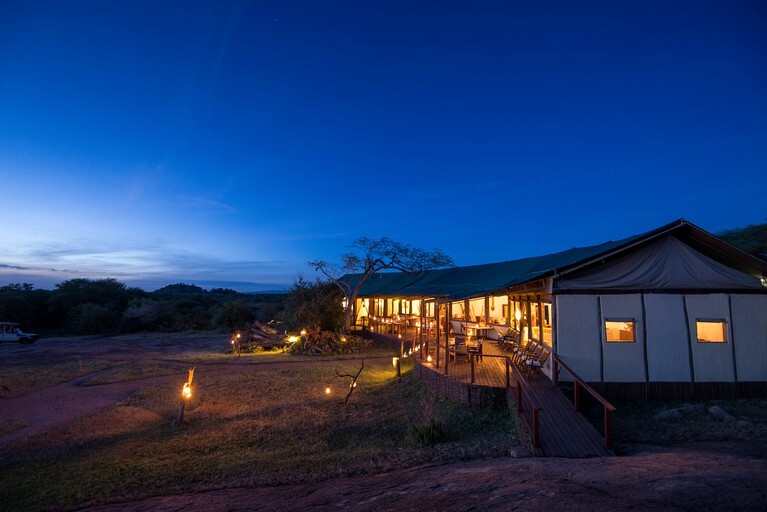 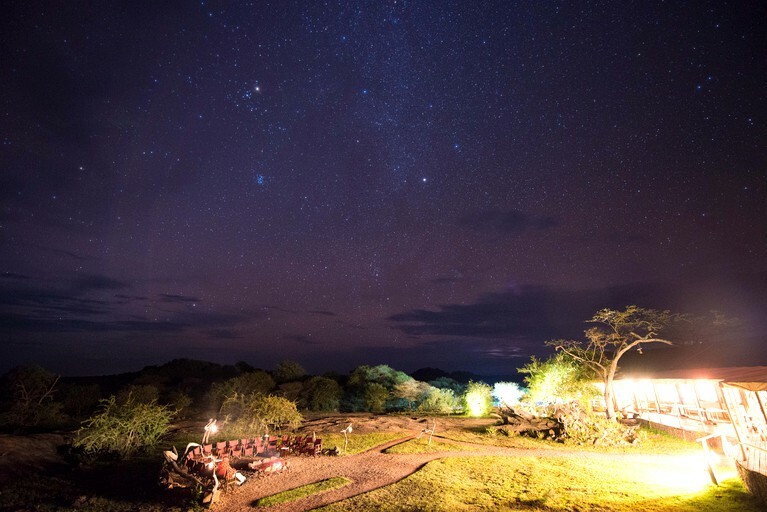 This camp is located in a remote region of Tarangire National Park, a park famous for its large herds of elephants and stunning landscape. 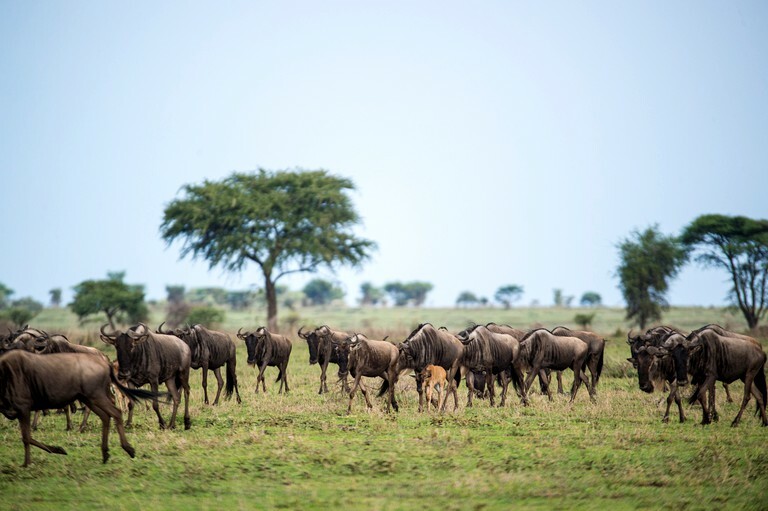 Giraffe, buffalo, lions, cheetahs, leopards and impala are all frequently sited animals on site. 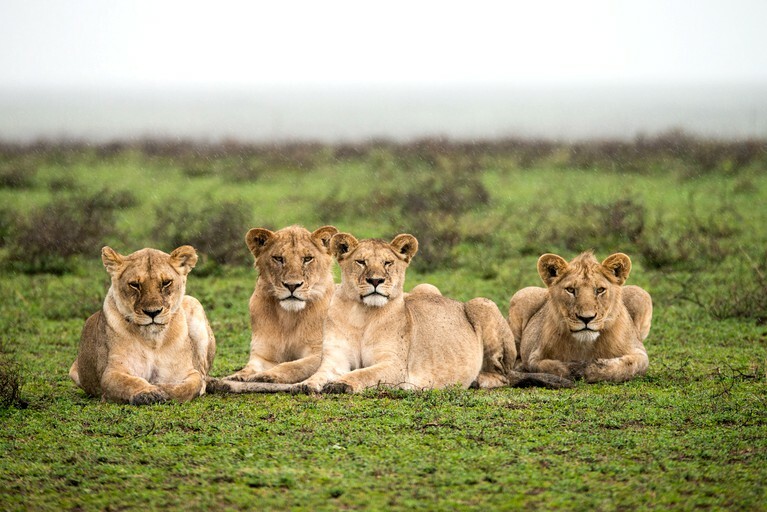 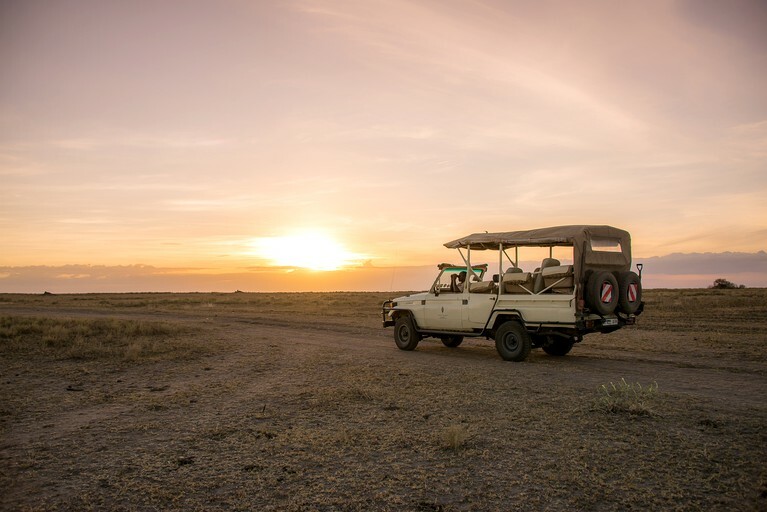 Because of it’s relatively low numbers of visitors, this national park offers a uniquely private safari experience. 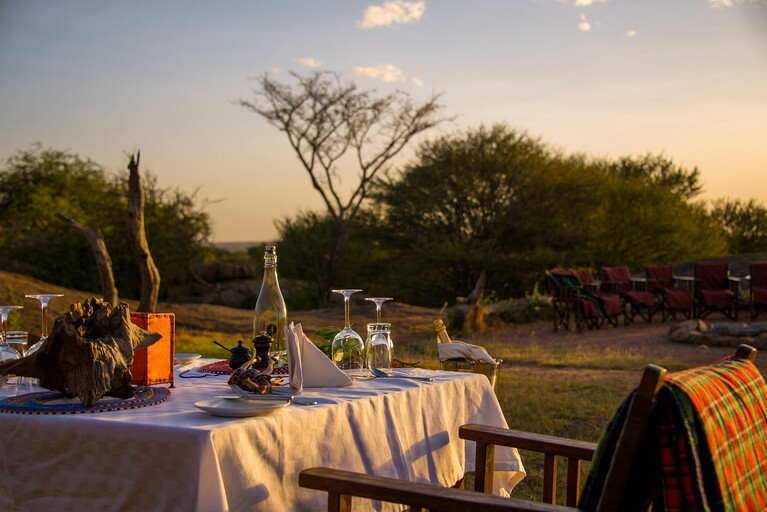 Included in the daily rate, guests may enjoy breakfast, lunch and dinner. 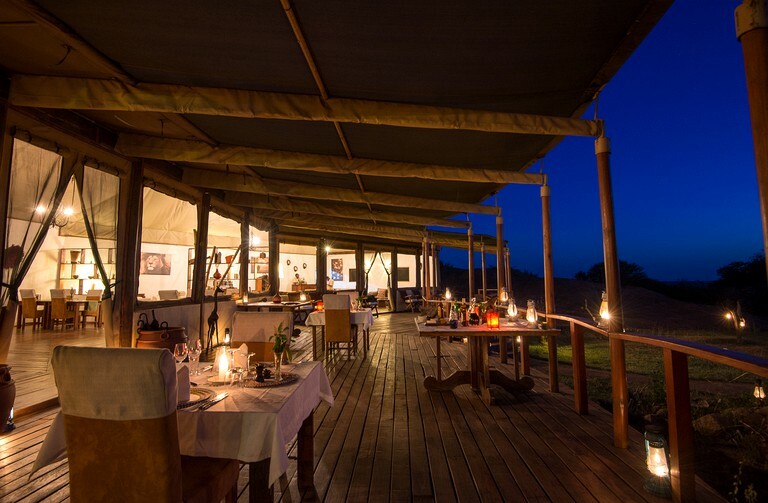 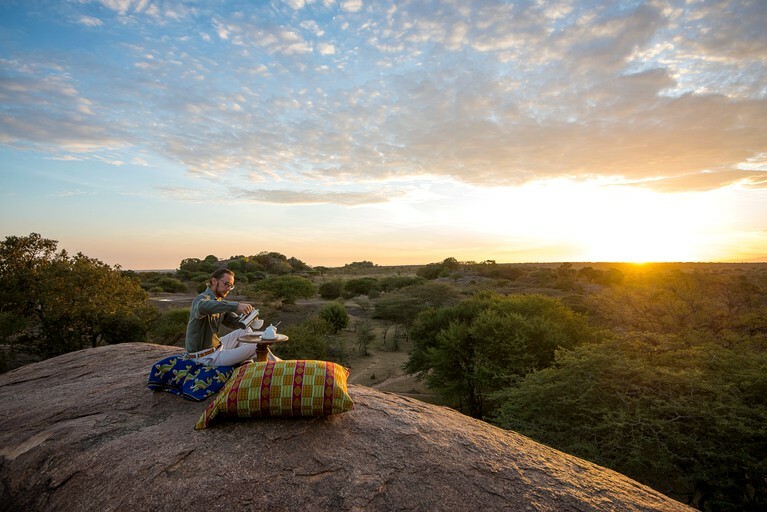 Life up on stilts around an ancient baobab tree, the main dining deck is a lovely place to enjoy a delicious meal. 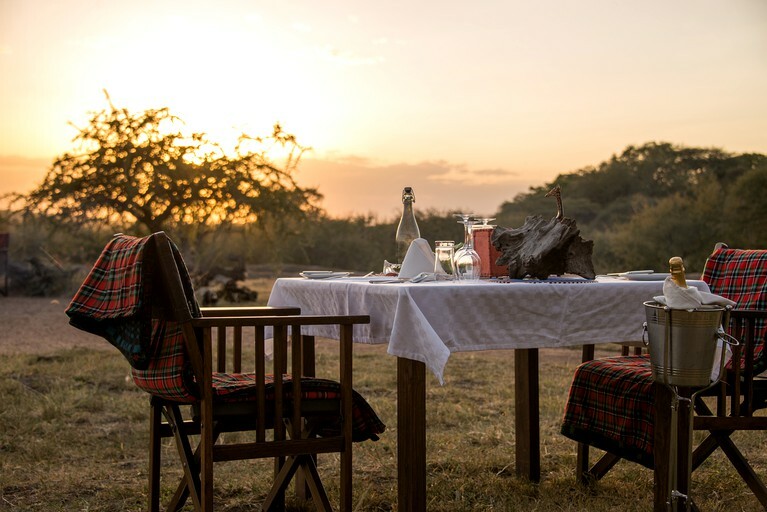 Guests can enjoy lunch on site or picnic lunches can be arranges for those going on longer safaris. 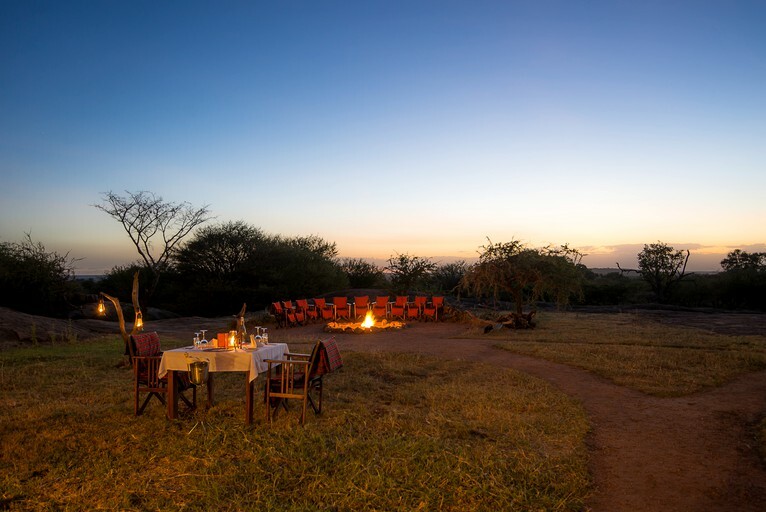 Evening sundowners (cocktails) are a popular post-safari activity. 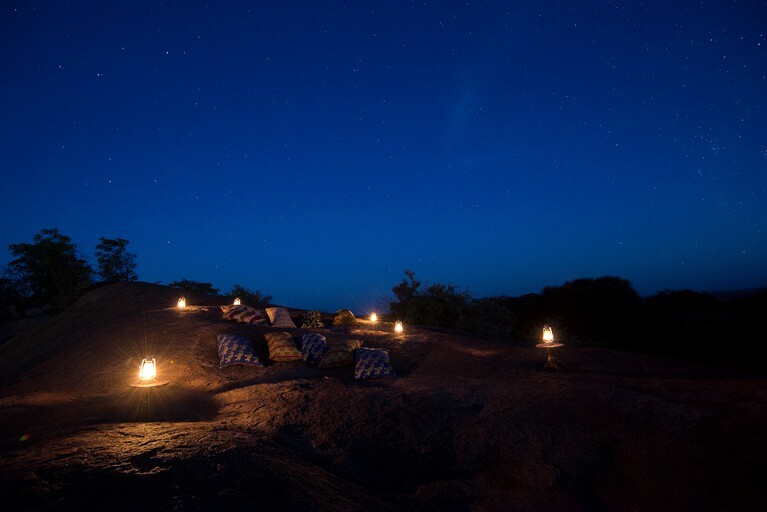 Private dinners under the stars can also be arranged. 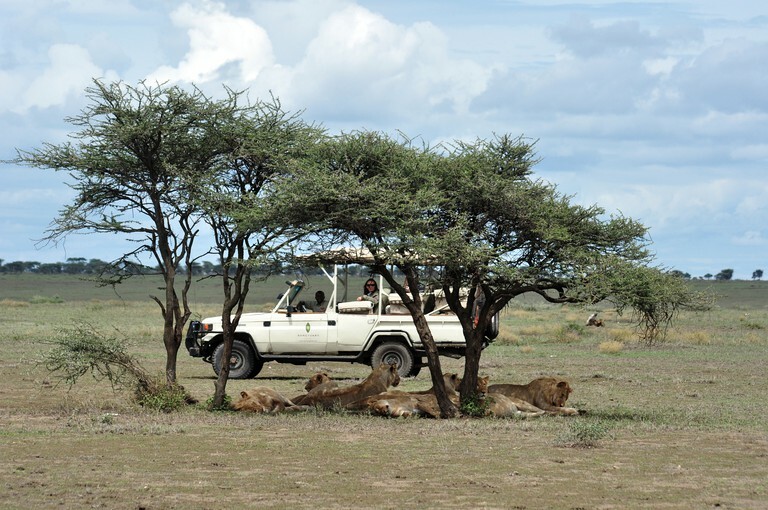 Morning and afternoon game drives, visits to local schools, and beekeeping visits are included as well. 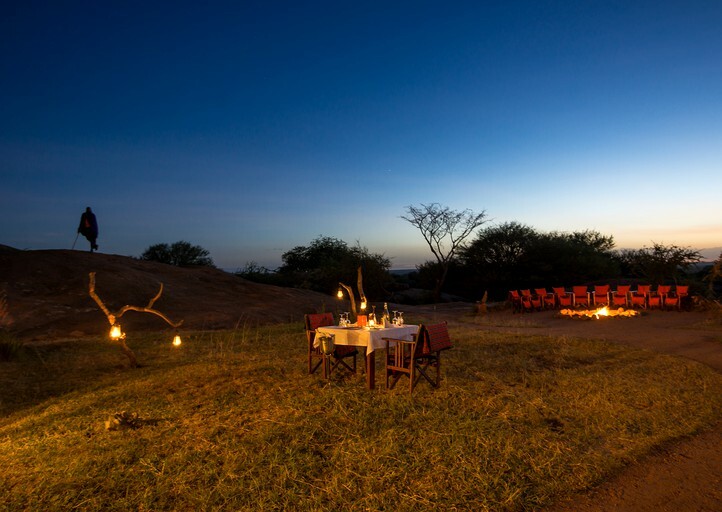 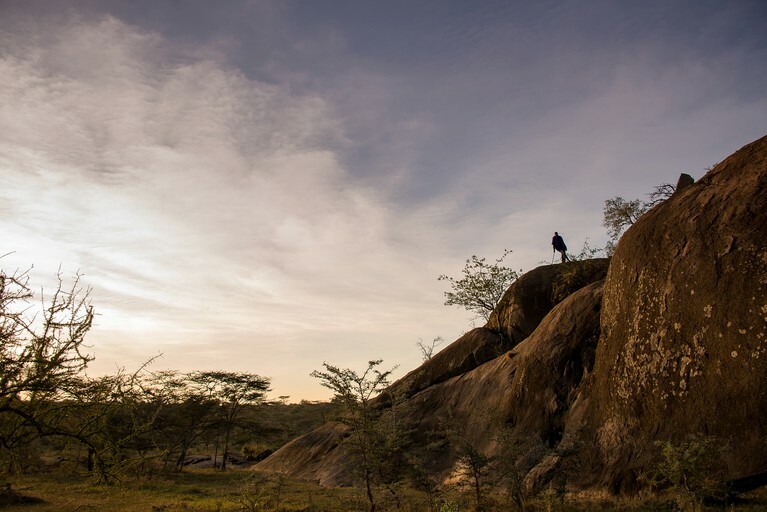 For additional fees, guest can book hot air balloon rides or night game drives. 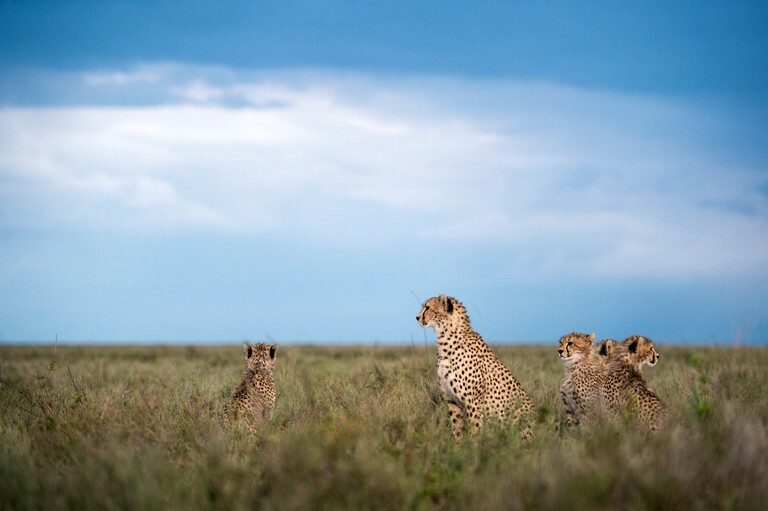 Please note that children under 12 are not permitted.